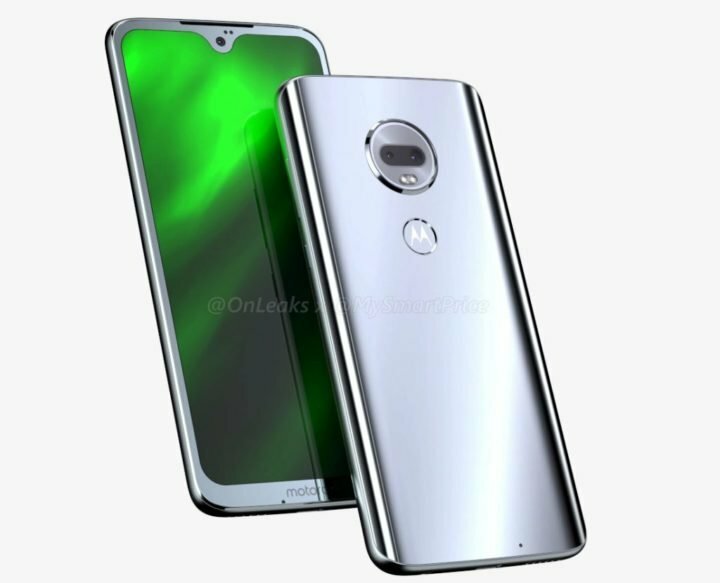 It seems Motorola (Lenovo) is finally ready to unveil new generation of Moto G-series; talking about Motorola Moto G7, Moto G7 Play and the Moto G7 Plus. The tri has received each, their own share of leaks and rumors. The three smartphone has already visited, and gotten a go-ahead from FCC. As far as specification goes, the new gen. Motorola Moto G7, Moto G7 Play and the Moto G7 Plus, provides specifications and features better than the the older Moto G-series. The trio also shed away some extra body weights, leading to a general downgrades in battery size across the three smartphone. The Moto G7 comes with 6-inch (2340 x 1080 pixels) Full HD+ Display, and Powered by an Octa Core Snapdragon 660 CPU. This CPU is a combination of 4-cores CPUs @2.2GHz and 4-cores-CPUs @1.8GHz Kryo 260 CPUs, along with Adreno 512 GPU. The device have 4GB RAM and 64GB internal storage, expandable up to 256GB via SD card. 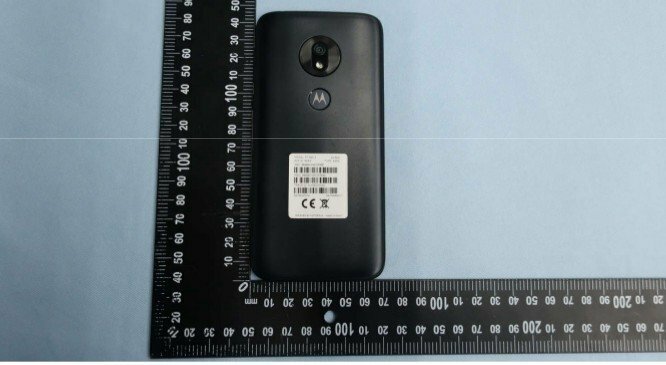 In the camera department, Moto G7 packs a dual rear cameras, comprising of 16 + 5 MP rear sensors, assisted by a dual-LED flash. On the front, the device has a 12-megapixel AI-powered selfie camera. 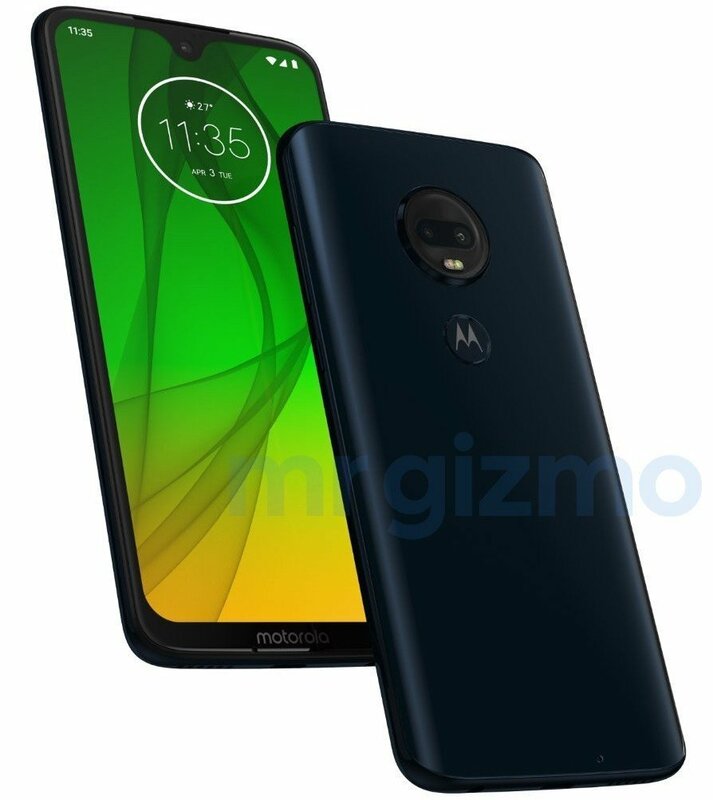 Other specifications of the Motorola Moto G7 includes: Dual Nano-SIMs, 4G VoLTE, USB Type-C, Bluetooth 5.0, a Fingerprint sensor, 3000mAh battery, all United by Google Android 9.0 (Pie) out of the box. As for the Moto G7 Play, the Device comes with an upgraded Qualcomm Snapdragon 632 Octa-core CPU, in stead of the older Qualcomm Snapdragon 430 CPU. The Moto G7 Plus on the other hand mounts a 6.4-inch (2340 x 1080 pixels) Full HD+ 19.5:9 aspect display. In the heart of the Moto G7 Plus runs an Octa-Core Snapdragon 670 ( 2 x 2GHz Kryo 360 (performance) + 6 x 1.7GHz Kryo 360 (efficiency)) 10nm Mobile Platform with Adreno 615 GPU / Octa Core Snapdragon 710 10nm Mobile Platform (Dual 2.2GHz Kryo 360 + Hexa 1.7GHz Kryo 360 CPUs) with Adreno 616 GPU. The rest of the specs are same as the Moto G7, except for the presence of a larger 3500mAh battery on the G7 Plus. 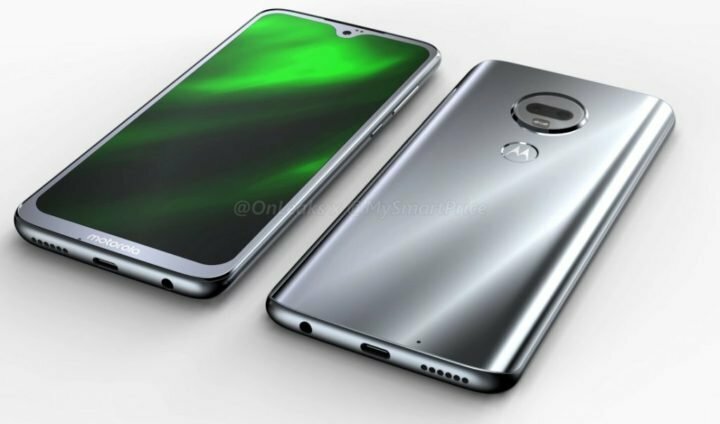 The Moto G7 are expected to go official in December or early January, 2019.